FERTILE LAND! WE COME TO YOUR RESCUE!! MORE THAN 1/3 OF AFRICA IS AFFECTED BY DESERTIFICATION! Desertification is when arable land turns into a desert. Desertification can happen because of human activities like over-grazing, irrigation and deforestation. Also, if the climate changes, the land can become a desert, but rarely. Us humans need to survive, we need to be able to feed our animals and grow our crops by deforestation, but there might be other decisions. 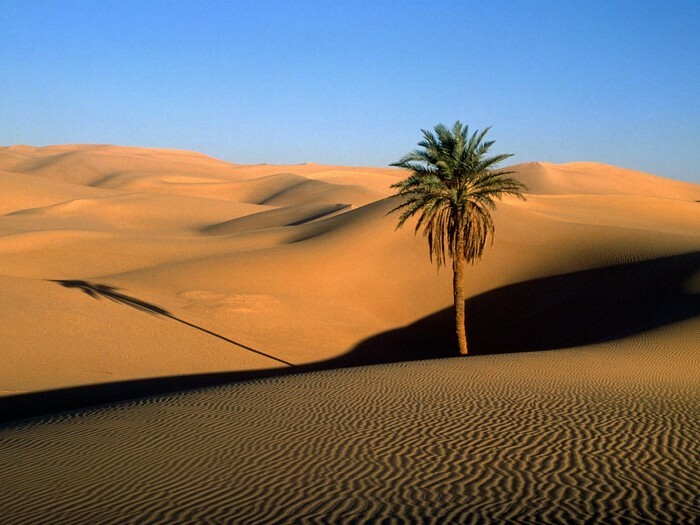 The Sahara is growing south 30 miles every year. A lot of arable land is becoming the Sahara. The water from the ground is being extracted too much so it becomes a desert. The people in Africa are being affected by this. The desert is hot and has very little water so the people can die. The animals are losing their habitat because the land becomes so different. 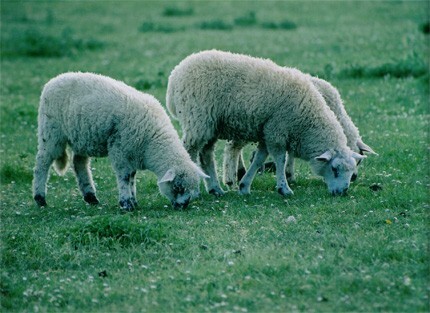 Animals who eat the grass may die. The people need to feed their sheep and other animals. The animals may eat all of the grass. If done so too much, the land may become very dusty, turning into a desert. Burkina Faso is in danger of becoming a desert. In some villages, the soil is overworked. The soil becomes unable to hold the soil in place so the soil becomes eroded. When it rains, the topsoil washes away leaving infertile land. Another village experiences a dry season that lasts eight or nine months. During this time, the rivers dry up and people, animals and crops are harmed. Maybe we can stop overrgrazing and extracting too much water from the ground, the ground can stop becoming a desert. Also, if we stop deforestation, desertification will not be as much as a problem. Instead of DEforestation, how about REforestation. Growing these trees will not only make desertification stop happening, but we will also grow more trees which helps the environment be stable. The trees will also help stop soil erosion. Soil erosion makes the little pieces of dirt fly around making sand. The Cookies For Africa Foundation (CFAF) wants every familly in the world to have a good and healthy life. We need YOUR help. Go to www.CFAF.org to donate money to help the people of Africa gain better technology.